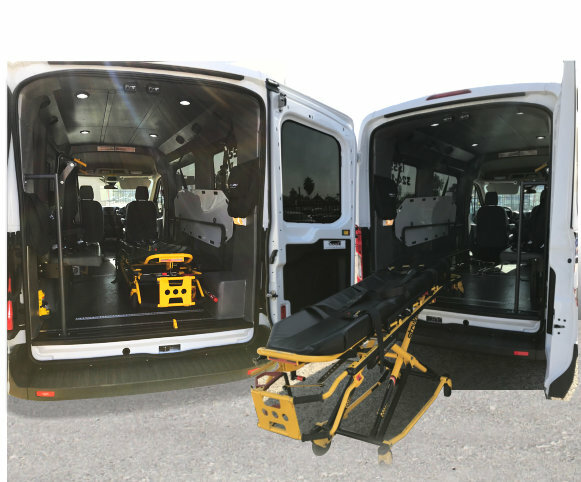 Our non-emergency transportation service is reliable, safe, quick, and affordable. 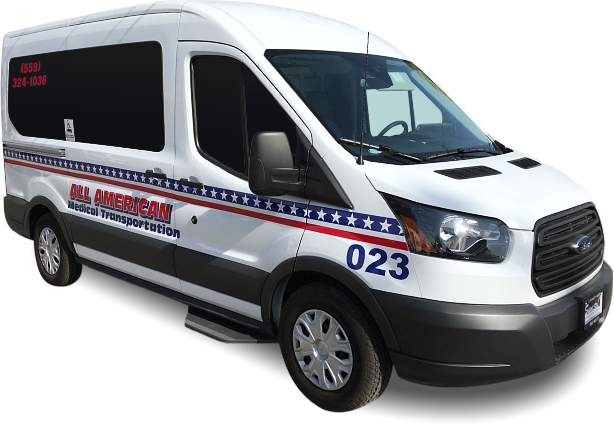 All American Medical Transportation accepts both Medi-Cal and Private Pay sources. 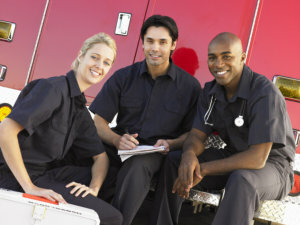 Our transportation services are covered to all eligible recipients by Medi-Cal. For Private Pay clients, rates are available upon request. For more information on our rates, as well as payment sources and eligibility, you can always reach us at 559-324-1038.